There’s nothing more beautifully British than a lively hen party at the seaside! If you’re planning a hen night and a weekend away, then take yourselves to the Jurassic coast to the seaside resort of Bournemouth. 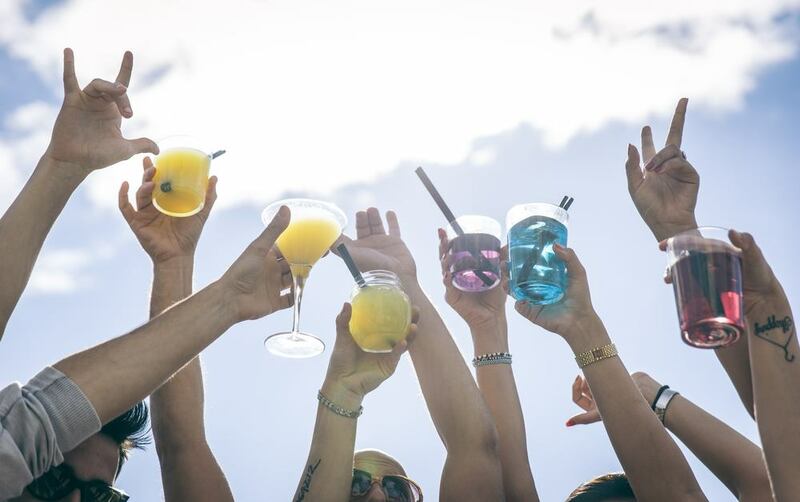 Its no wonder that Bournemouth hen nights are so popular with the ladies, with the areas unspoilt coastline, masses of places to stay and a nightlife that will having you dancing until dawn! Easily accessible by car, plane and train, the town is located in Dorset on the south coast of England, between Poole and Southampton. 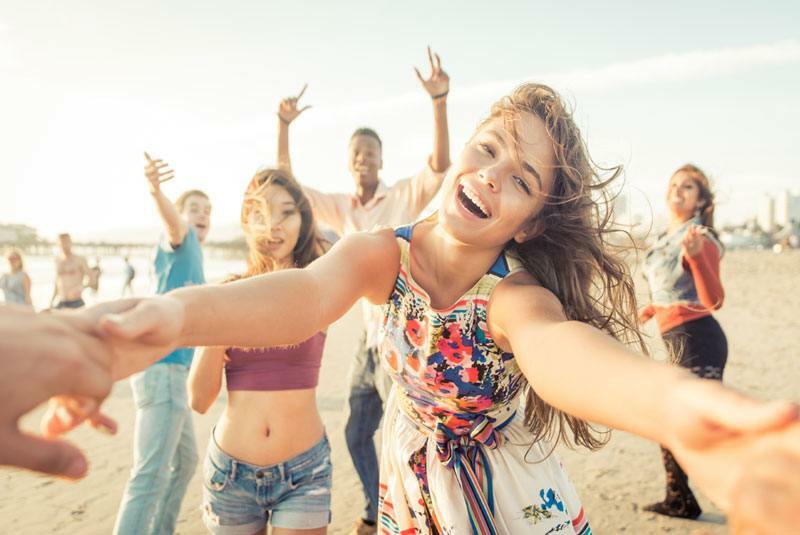 Bournemouth has seafront guesthouses, hotels and self-catering accommodation so finding somewhere to stay is easy and there will certainly be something within your group budget. 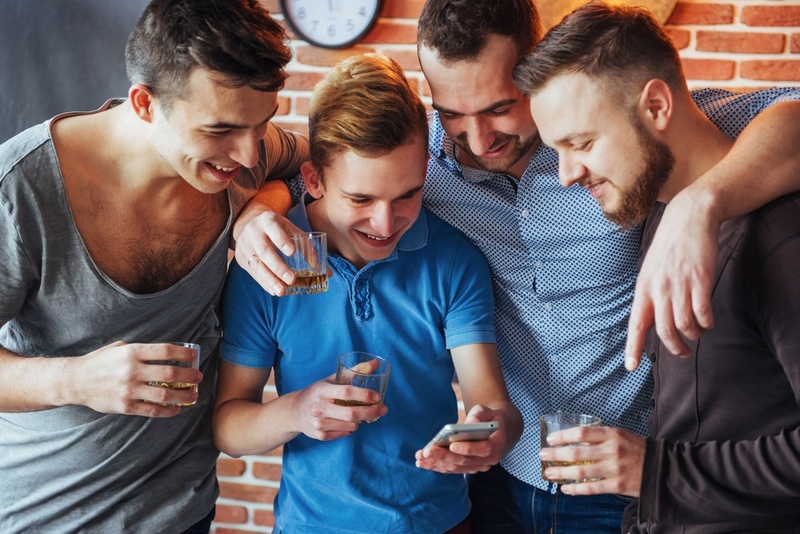 Most of the shops and nightlife are all within walking distance of hotels, so you shouldn’t need to think too much about location when you book your hen night in Bournemouth! So, you have booked a hen weekend away because your best friend is getting married! No doubt you have exciting plans for the evenings, but what can you do during the day other than a bit of retail therapy? 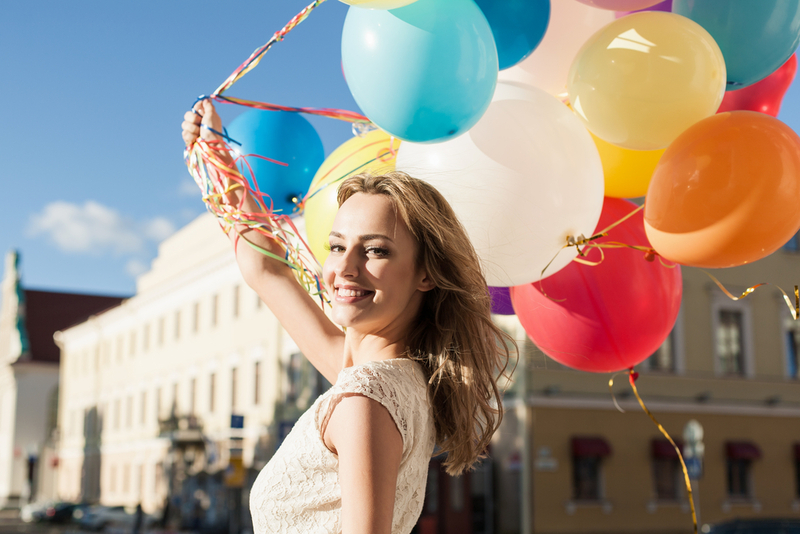 For Bournemouth hen nights, there are plenty of fun activities that you can pre-book, so you have the whole weekend planned out before you go! You could physically challenge your friends to a paintballing session, try go-karting or go clay pigeon shooting, or you could do something a bit more risqué and thrilling! Why not enjoy a 2-hour professional pole dancing class and learn the basics before you put together a final performance! Or, an activity that is very popular with Bournemouth hen nights when you can have a giggle with your friends, is learning the art of seduction with a Burlesque dance class – let your hair down and boost your confidence! If this all sounds far too exhausting and you really want to relax, then you could always pamper yourselves by booking a luxury makeover session. Fantastic Nightlife & Party Buses! What more could a hen party want but to get dressed up and get out on the town for some champagne and cocktails! 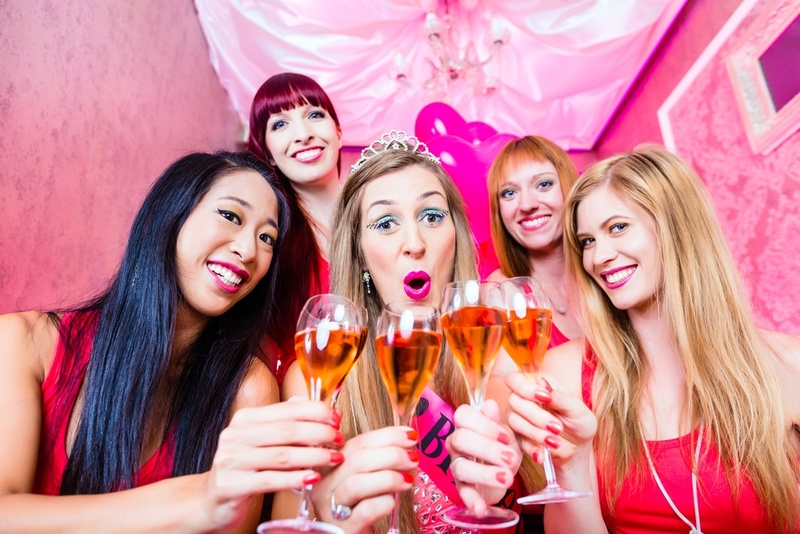 Bournemouth hen nights offer so many amazing venues including gastro pubs, classy cocktail bars, wine bars, trendy chillout lounges, karaoke venues and some of the best nightclubs in the South. If you don’t want to pub crawl in heels, then book the double decker party busy! The bus is loaded with streamers and balloons and has an incredible sound system that plays only the best party tunes in town. It cruises around town, taking you to 4 of the top nightspots in Bournemouth giving you VIP entry so there’s no need to queue! 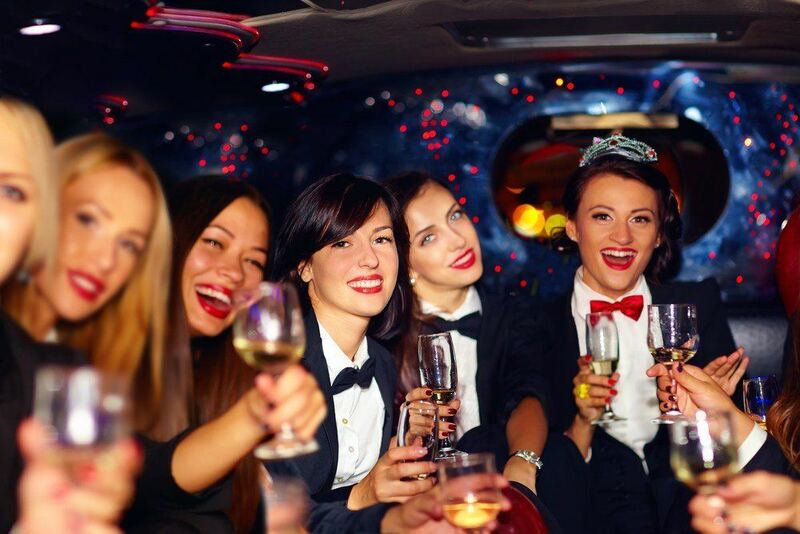 The party bus guarantees a brilliant night and shows you the best of Bournemouth hen nights for an incredible evening out. Bournemouth is a university city so fully caters for the young and lively! If you want to have a unique experience, then try Halo – a club that is within a former church. 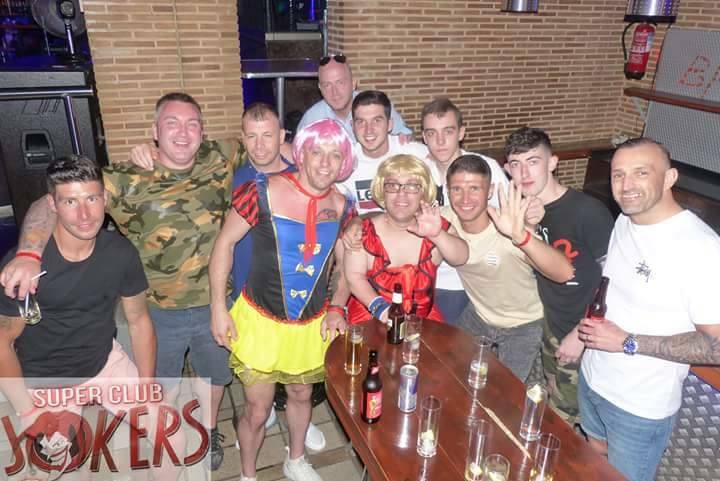 It regularly hosts club nights and themed parties, making it a popular venue for stag and hen groups! There’s hypnotic light shows, live DJ’s and a regular event called Carnivale that has circus performers and showgirls. If you fancy a venue that’s a bit more glamourous then head down to 1812 which is a chic lounge bar serving some of the best cocktails in town. In the summer, you can sit on the terrace and watch the live music while you sip on cold drinks and have a bite to eat. If you want to experience a major venue, then Cameo nightclub is reportedly the biggest nightclub in the south, hosting music genres in dance, R&B and mainstream chart music – giving you 4 huge floors of great dance music! 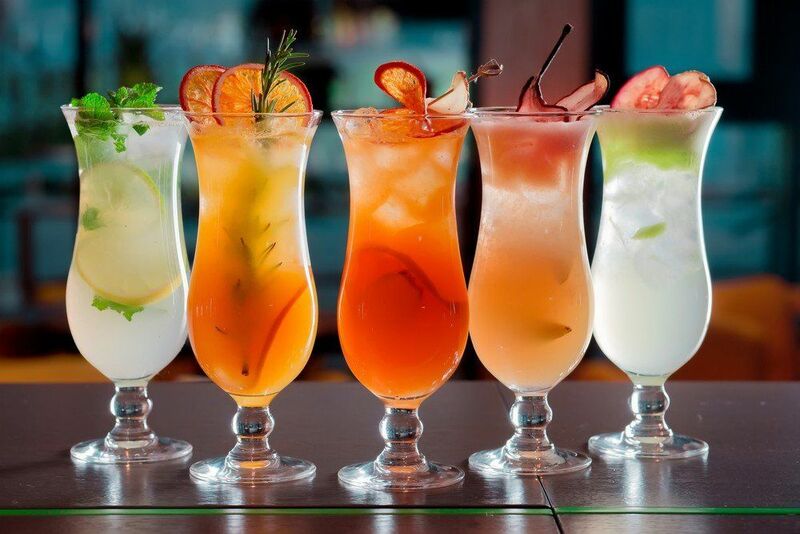 If you want to boogie on down to some old school classic anthems, then make sure you go to the MYU bar in club Cameo. 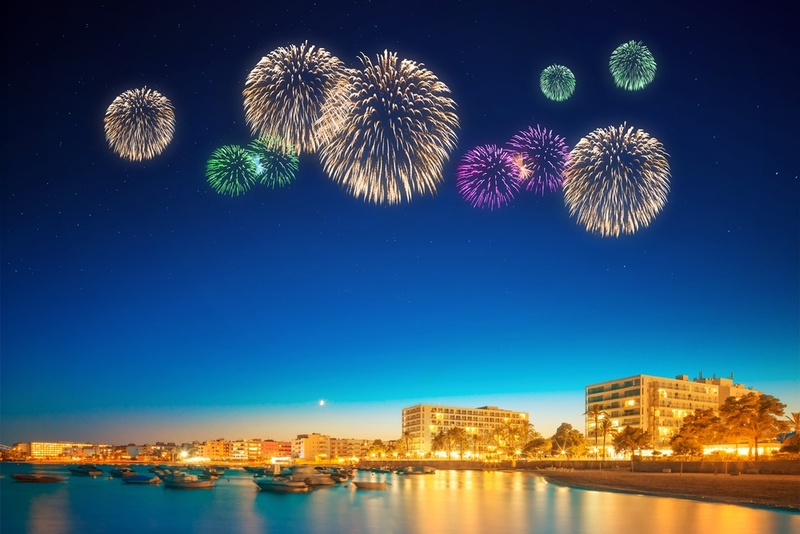 Bournemouth is a great place to get away and party, celebrate your hen weekend in style and make some incredible memories on this friendly seaside resort! It will be an unforgettable experience that you and your friends will talk about for years.